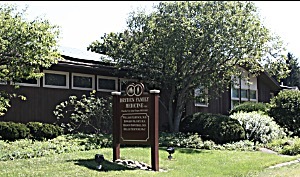 Ours is a family-centered practice, and we welcome the opportunity to care for as many of your immediate family as you wish. We believe that family-centered care results in a more complete and practical knowledge of your family’s health and your individual needs. We strongly believe in prevention first and in healthy life habits, and we emphasize these wellness concepts in our practice. We urge you to choose one of us as your primary care provider and to see that provider whenever possible so that a thorough knowledge of your health needs may be acquired. When it is not possible for you to see your provider, another one of us will be available. New patients are asked to have a complete physical examination within three months so that we can review your health status with you and provide you with the best in preventive care. We care for our patients from birth through childhood, adulthood, and the later years. We do office procedures, minor surgery, and handle injuries such as lacerations. We also have a very active pediatric practice. For a more detailed description of our services visit our services page. 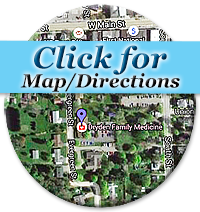 Visit our practitioners page for information about our physicians. 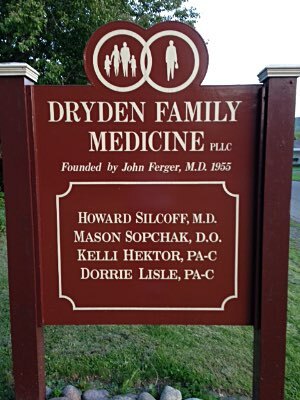 Of course Dryden Family Medicine wouldn’t be the place it is today without those that helped found and form it.